Farmfoods, a Scottish family business, has served Great Britain for over 60 years. From a butcher shop in Aberdeen we have grown to more than 300 stores and four distribution centres nationwide. 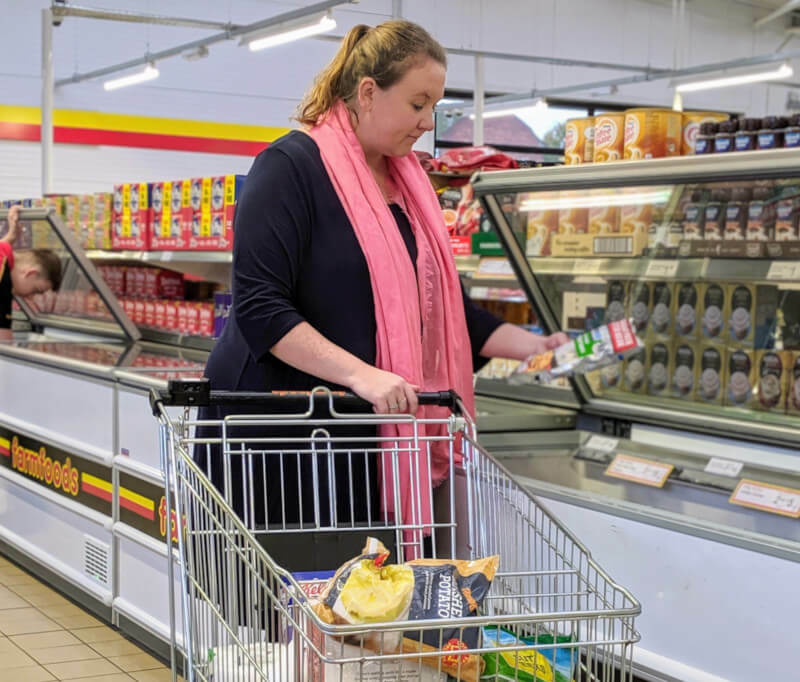 We work hard to bring you the best value on the food your family enjoys and on the household essentials your family needs. We are a family business and our owners work in and lead our business every day. We think, particularly in today’s corporate world, this is a real strength. We are a diverse team of around 4,000 people who share a passion for getting a great job done. 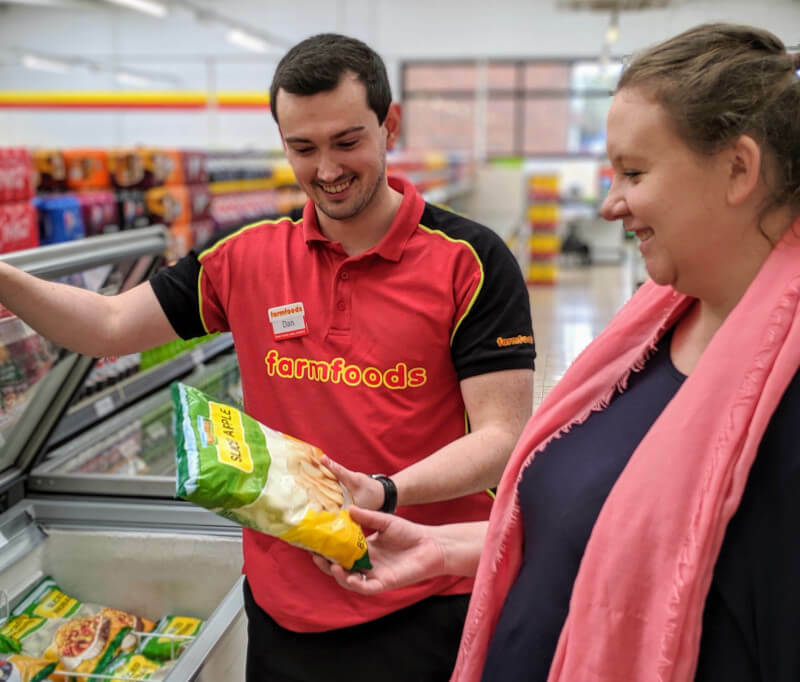 Whether they work in a distribution centre, a retail shop or an office, Farmfoods people are trusted to take responsibility for their work and to have control of delivering a great value, simple and friendly operation. We don’t claim to get everything right, but we can promise to be passionate and friendly. If we do get it wrong you can trust that whether you are speaking to a Branch Manager, Retail Assistant, driver or one of our distribution or office teams you will be speaking to someone who will do their best to put it right... and who has the authority to do so. We don’t go in for complicated customer service policies, we simply trust our people to be friendly and to use their initiative to solve problems. Our whole business and culture is focused on bringing our customers the best value on their shopping and because we are a private, family owned business you can trust that we want to be doing this for many years to come and therefore have all of our efforts focused on it. We work hard to keep things simple and we eliminate wasted cost wherever we find it. Our stores are designed and built to be efficient and functional (we have no intention of winning any interior design competitions!) and shopping with us is quick and hassle free. We often do things differently at Farmfoods, but we believe it’s better. Don’t just take our word for it, though. Pay your local team a visit and see for yourself.